Welcome to Ultimate Ballroom Dance Studio! We teach dance lessons and group classes – serving Memphis and surrounding areas. Whatever has inspired you, Ultimate Ballroom Dance Studio will help you realize and achieve your goals. 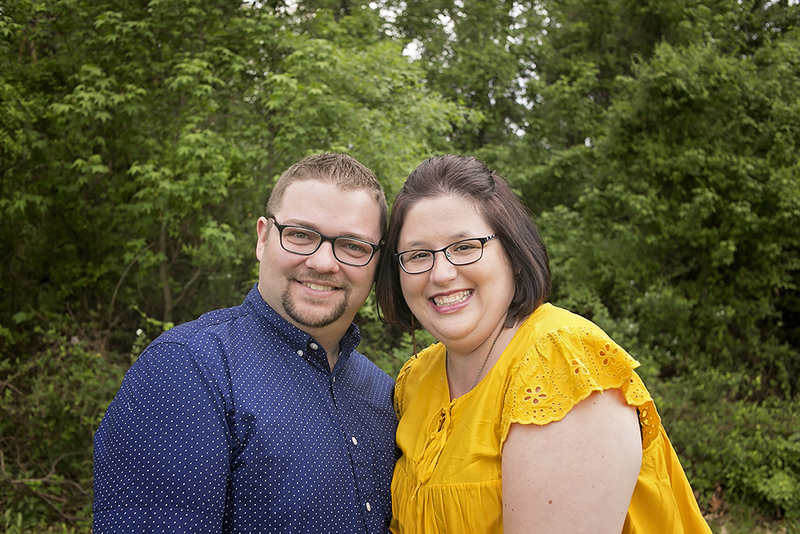 With decades of combined experience, our highly-trained instructors will provide beginner, social or advanced dance lessons tailored just for you. Wedding dance choreography, fun and cognitive group classes, spectacular performances and ballroom competitions — you can find it all at our studio. We offer the most popular and exciting dance styles from rhythmical Salsa, Swing, and Cha Cha, lyrical Rumba or Bolero to elegant Waltz, Foxtrot and passionate Tango. You can choose your favorite, and our fun and joyful dance classes will help you master your dance skills. Practice and learn one-on-one with our professional dance instructors and receive the individual attention that only priviate lessons can provide. Learn new steps to a dance in our beginner or intermediate classes and fine-tune elements of body movements in our advance group dance classes. A flowing sweep across the floor, or a jazzy piece with dips and spins… Create an unforgettable memory with a special first dance as husband and wife. Drew and Amber share not only their life together but they also have a mutual hobby – ballroom dancing! 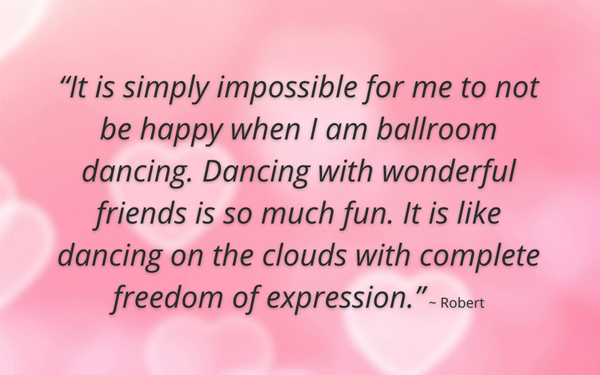 To celebrate LOVE, we asked our wonderful students and guests at Ultimate Ballroom Dance Studio to share what they love about ballroom dancing. Enjoy the slideshow! This girl is a definition of beauty and strength as she is able to combine the athleticism of the dance sport with the beauty and artistry of various dance styles – all into one perfect package. Our Ultimate Fundamentals series of video clips are perfect when you need a review of what you learned in our group classes or private lessons. This week’s lesson covers Outside Partner Breaks of Cha Cha. We hope you enjoy our Ultimate Fundamental series! Lean from the Champion! Please join us for a workshop with Irina on Thursday, May 2nd. Join us Saturday, April 20th, 7-10 p.m. at our Ultimate Dance with DJ Ben Stovall.